There never seems to be enough time in the day to accomplish everything that needs to be accomplished, especially when it comes to dental work. We understand, so Dr. Dale Spencer has incorporated time-saving CEREC® technology into our practice to bring you quality, convenient dental solutions. This advanced dental technology now allows us to create custom crowns and bridges in as little as just one appointment, and the benefits don’t stop there. CEREC allows us to create dental restorations in just one convenient visit to our office, eliminating the need for temporaries. Traditionally, a temporary piece would be fitted until the permanent was created at an outside lab. 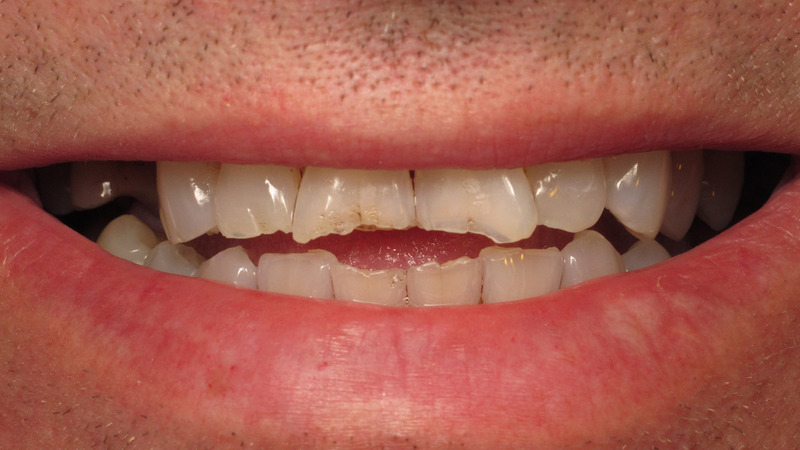 Now, in just one visit, Dr. Spencer can take an impression of your teeth without any messy, uncomfortable molds, and create a custom-designed dental crown or bridge. 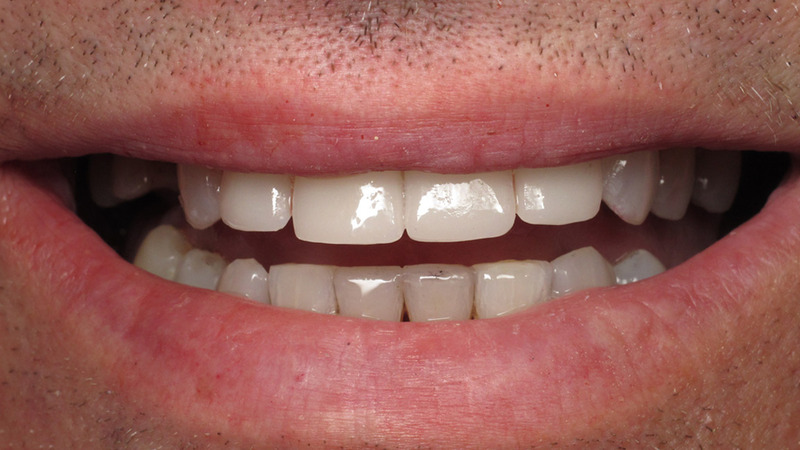 Because of its advanced capabilities, CEREC restorations are highly accurate in fit and completed within an hour. Learn more about this same-day technology and how it can be incorporated into your treatment plan by calling our office today.